Summer Tree village offers a peaceful wooded setting with spacious family size accommodations and is just footsteps to the beach. 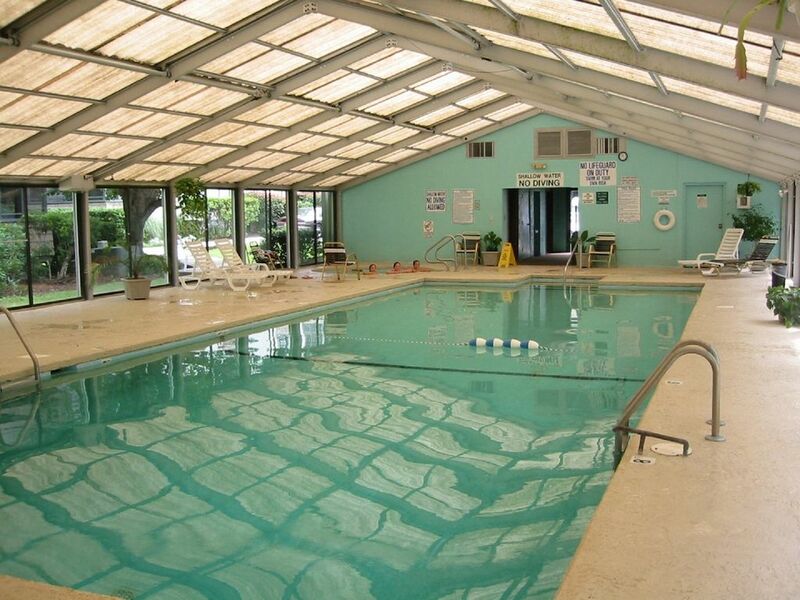 Located in the 'B' building this first floor corner end that overlooks the outdoor pool. It is completely furnished (sleeps six) with 2 bedrooms, 2 baths, master suite, screen porch, balcony, washer, dryer, cable TV, and central heat and air-conditioning. The kitchen is completly equipped with a range/oven, built in microwave, dishwasher, disposal, breakfast bar and refrigerator with icemaker.. Situated just minutes from Veterans Hwy.(Rt. 22), the Shore Drive Neighborhood is one of the most popular vacation destinations in the Myrtle Beach area because of its unique non- commercial “village” atmosphere, wide sandy beaches, convenience to dining, shows, area attraction, championship golf courses, fishing pier and shopping. Bordered by a salt water tidal inlet, the Atlantic Ocean, and the Lake Arrowhead Road entrance, Shore Drive quietly ends at the 'point' of a peninsula avoiding the mainstream traffic. Keywords: Condominium, first floor, corner unit, open floor plan, 2 bedroom, 2 baths, walk to beach, pool, balcony. We chose this location because it's within driving distance from our home and there's so much to do or not do. We enjoy relaxing on the beach , fishing at the pier and going to Ocean Annie's beach bar. Shopping is a must at the Tangar Outlet mall only 2 miles away. Place was as advertised, near to ocean, clean. Great deal for the price. Clean and quiet. Would recommend. We've been renting for 25 years in this complex. This unit certainly needed some TLC as there were several things that were obviously an ongoing issue (leaking garbage disposal, leaking refrigerator, hornet's nest on patio, minimal utensils. We had a bad storm at beginning off our 2 week stay and a power surge blew out the family room TV. So no TV except small one in bedroom. Could have been prevented with surge protectors. Nice community. Condo is spacious, but bathroom vanities and kitchen need updating. Floors in hallway and 2nd bathroom sloping downward. We have stayed at this condo the past two years, and just booked again for this summer.The owner is reliable, ad prompt in responding to your questions/comments. The condo is clean, roomy and comfortable. We are looking forward to summer 2011!! !